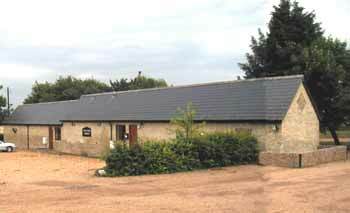 Quality rural office space, business units, Commercial premises Cambridge, storage, warehouses for rental near Cambridge & Huntingdon. Studio 1 & 2 are two beautiful recently developed office premises near Cambridge in a converted traditional stable building with exposed beams. 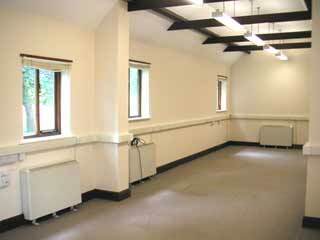 Each office space has kitchenette and toilets, heating and good quality lighting. BT sockets, power and other services distributed by the installed trunking. We would like them to allow businesses to move in and operate straight away. Area 66.6 sq.m / 717 sq.ft for each unit Price from £13/sq.ft. Longer term tenants preferred on a tenant internal repairing and insuring lease. Shorter term leases may be accommodated depending on availability.